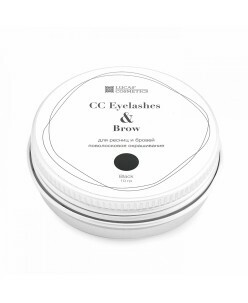 Long-awaited paste from CC Brow It is popular, it is needed both for masters and for beginners - a special eyebrow pasta, which allows you to create an ideal clear eyebrow contour With this paste, the dyeing area remains inside the contour Protects the skin from the effects of pigmentation paints. 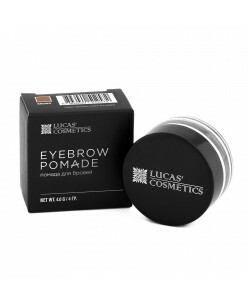 ..
Brow Pomade is a unique product that is suitable for both eyebrow bases and eye contours. The water-resistant product lasts up to 48 hours on the skin and hair, helps to create perfect eyebrow forms. 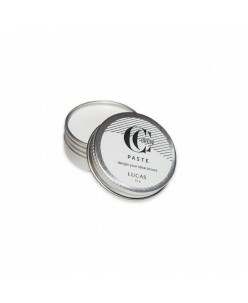 Due to the creamy texture, the material does not lose its ability to absorb as much as possible on the skin and hairs. Th..
Gel-paint for eyebrow CC Brow is created for professional use by masters of the beauty industry. Due to the specially developed composition and gel consistency, it does not spread, it is conveniently applied to the skin, accurately adjusting the shape of the eyebrow. Paint evenly and qualitatively paints the hair of the eyebrows.. Description: Waterpoof gel tint is created for eyebrows sculpting and colotration. 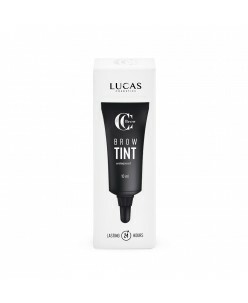 Tint perfectly cover the eyebrows hair skin due to its mild consitence. Specialy developed composition provides extra color intensity and resistance even for oily skin.Caution: For external use only. Avoid contact with eyes. Please store it under ..
Eyebrow and eyelash henna give the hair a warm shade, emphasize natural color, suitable for sensitive eyes and skin.With the help of this tool, only hairs are painted without drying the skin.Usage: mix the required amount of paint with warm water until the mass of the paste is formed.After application, hold it for 20 to 60 ..
Eyebrow and eyelash henna give the hair a warm shade, emphasize natural color, suitable for sensitive eyes and skin. With the help of this tool, only hairs are painted without drying the skin. Usage: mix the required amount of paint with warm water until the mass of the paste is formed. After application, hold it fo..